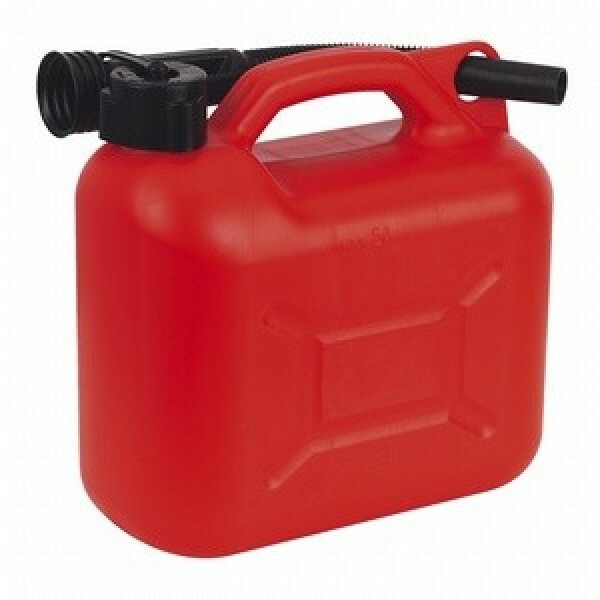 High density plastic tank for fuels with nozzle. PICTURE IS ILLUSTRATIVE, COLORS MAY VARY. FREE DELIVERY ONLY WHEN ORDERED WITH MAIN PRODUCT.